Our Cultural institutions Page highlights our ongoing support of museums and cultural institutions with free accounts and access to tools. 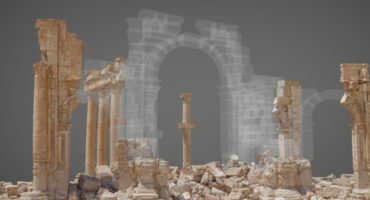 In Cultural Heritage Spotlight, we’ll explore museums and cultural institutions who are using 3D technology to bring new life to their collections. 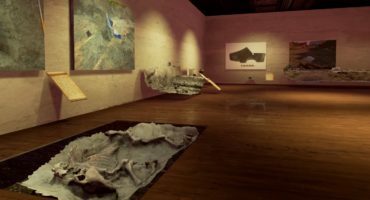 Today’s blogpost article will help you get started with photogrammetry. The Royal Armoury, Skokloster Castle and The Hallwyl Museum are three Swedish museums that together constitute a government agency, accountable to the Swedish Ministry of Culture. Museums employ about 60 people and received just over 800.000 visitors during 2016. “Openness and accessibility are core values in our organization” Says Erik Lernestål, Deputy Head of Department, Collections and Digital Resources. “Our collection database has been open to the public for many years and since 2013 we are also sharing all of our hires 2D images under open licenses through Wikimedia Commons and Europeana. By the end of 2016 there were about 46.000 images shared and we recently passed 50 million page views on Wikimedia. In 2016 we ran a project together with the Swedish Exhibition Agency with the purpose of evaluating photogrammetry as a potential way of making our collections more accessible. We had no prior experience with photogrammetry, or any other 3D techniques, but we had both a photographer (myself) and knowledge about computer software/hardware (Fredrik Andersson) in house. The goal was to create hires 3D models and textures in which one could zoom in to see fine details but still be able to view them online on a normal laptop. Furthermore the quality had to be good enough for our conservators and curators to see it as a potential new tool in their work. “Digitization in 3D might seem complicated and inaccessible to many museums with small resources, but it doesn’t have to be! Our aim is to share our experiences openly and allow other museums to learn and be inspired to take their own steps towards openGLAM. We are constantly exploring new ways to further enrich our digital collections with hope to make the cultural heritage within our care even more accessible. In the physical space of the museums for one, but also and maybe more importantly, online. Because most people will never visit our museums IRL. 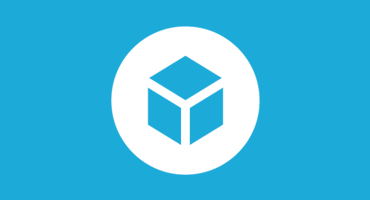 If you are interested in scanning your 3D artifacts and join our community, get in touch with us at museums@sketchfab.com to set up your free business account.